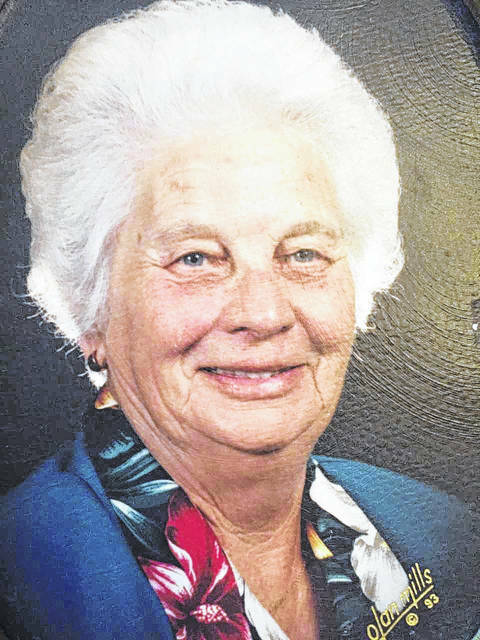 WEST COLUMBIA, W.Va. — Mary Elizabeth (Zuspan) Crookham Froendt, 90, of West Columbia, W.Va., died Tuesday, January 3, 2018, at Overbrook Nursing and Rehabilitation Center, Middleport, Ohio. Service will be Saturday, 1 p.m., January 6, 2018, at the Foglesong Funeral Home, Mason, with Claudia Thomas officiating. Burial will follow in the Zuspan Cemetery, West Columbia. Visitation will be Friday, January 5, 2018 from 6 p.m. until 8 p.m. at the funeral home.